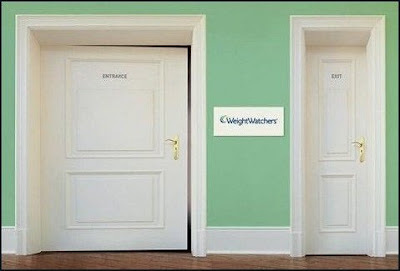 This is an Advertisement for a Weight losing institution. I am still going on the left side. oops!